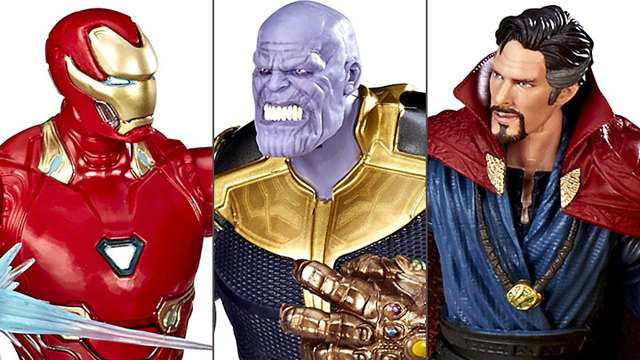 Beast Kingdom is taking part in Avengers: Infinity War mania with uniquely designed action figures. 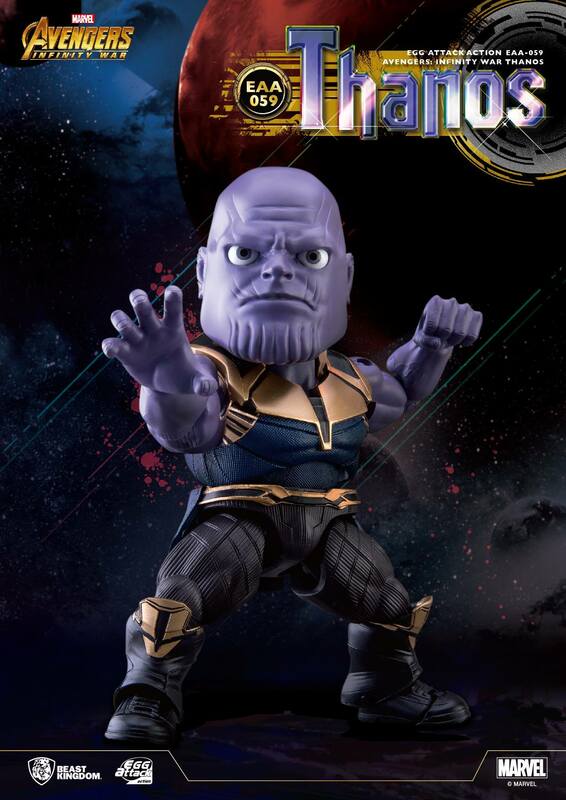 This Thanos Egg Attack Figure captures the warlord in a style we really haven’t seen before. 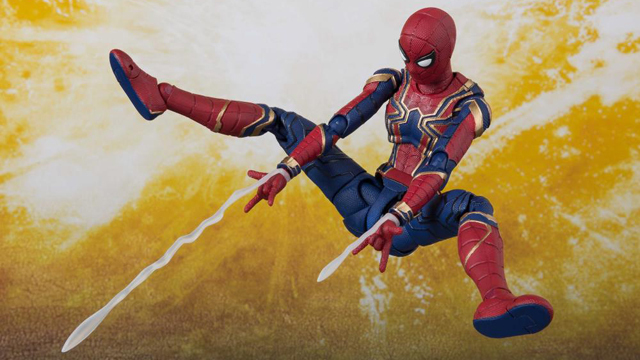 One of the cool things about these figures from Beast Kingdom is the amount of detail that is put into them. 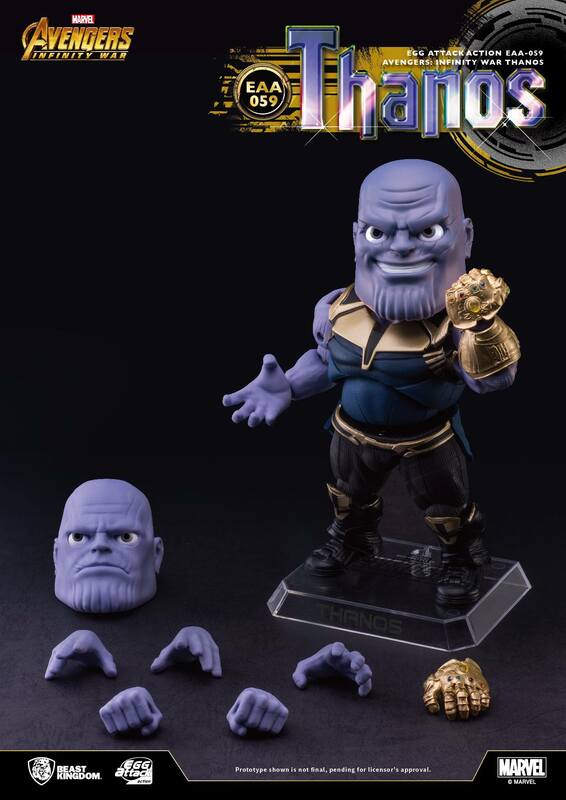 Usually stylized figures like this are put together rather simply—this Egg Attack Thanos from Beast Kingdom definitely isn’t simple. 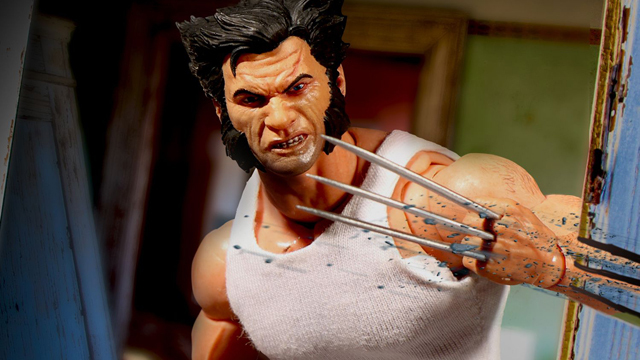 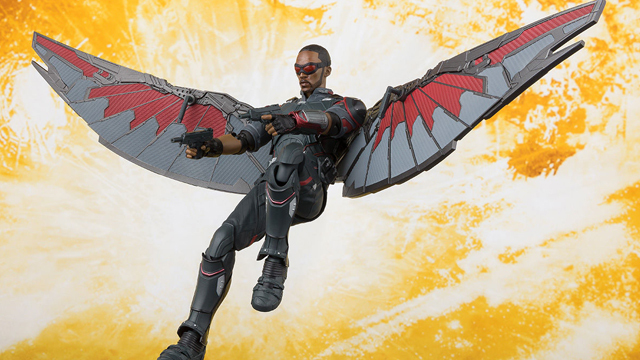 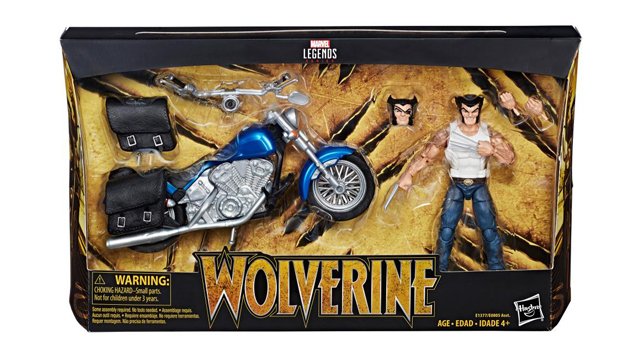 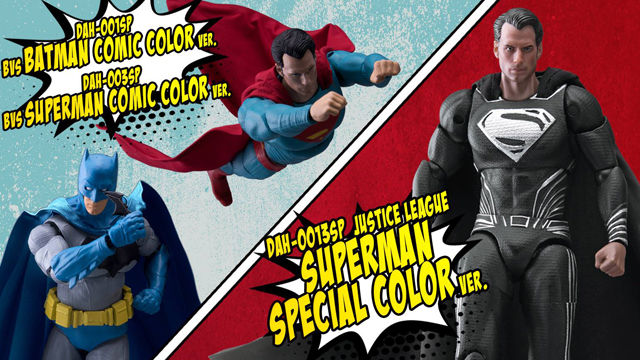 It is a Previews Exclusive, is available for pre-order, and will ship from Entertainment Earth this July. 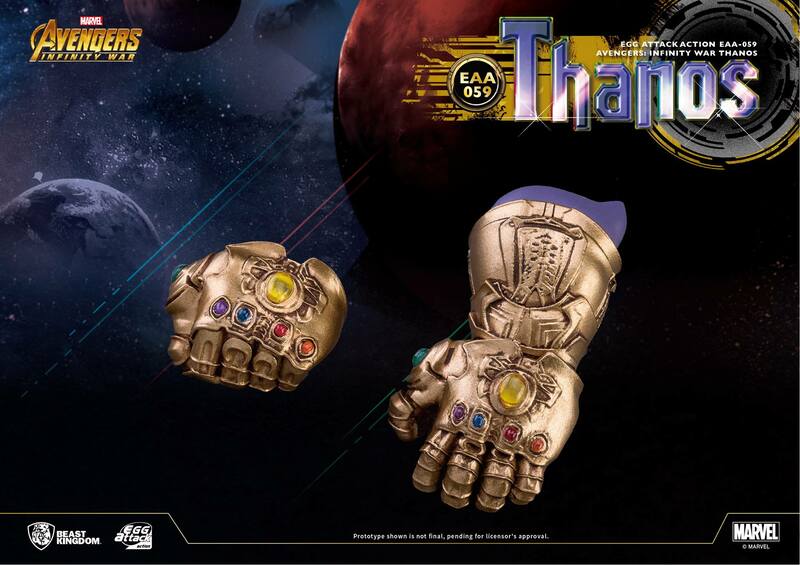 An unprecedented cinematic journey ten years in the making and spanning the entire Marvel Cinematic Universe, Marvel’s Avengers: Infinity War brings to the screen the ultimate, deadliest showdown of all time. 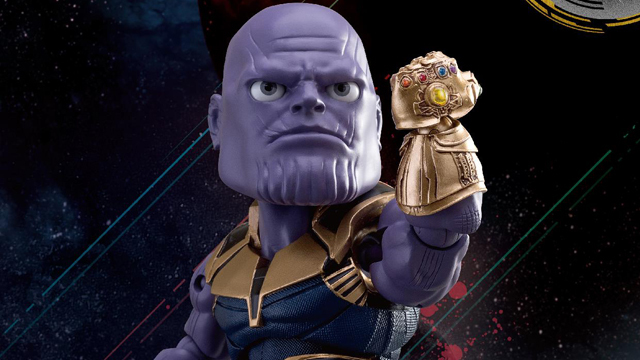 Beast Kingdom has paired up with Marvel to offer fans the Avengers: Infinity War Thanos EAA-059 Action Figure – Previews Exclusive. 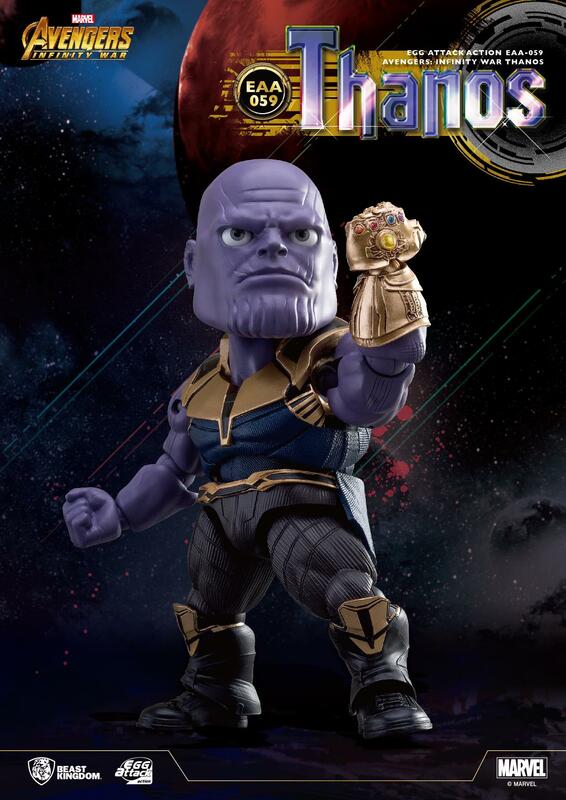 This Thanos Egg Attack Action Figure is made of partial die-cast metal and features a fully articulated body at a small size. 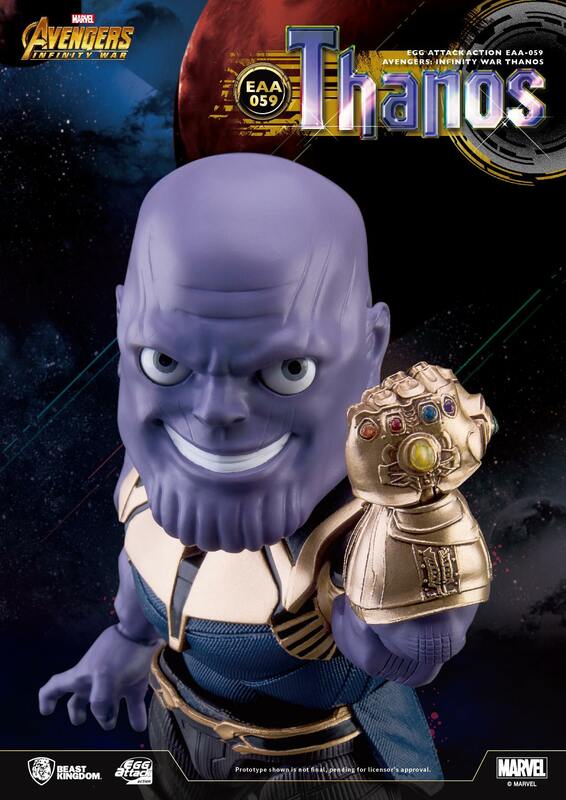 He includes an alternate smiling face-plate for a more menacing look!